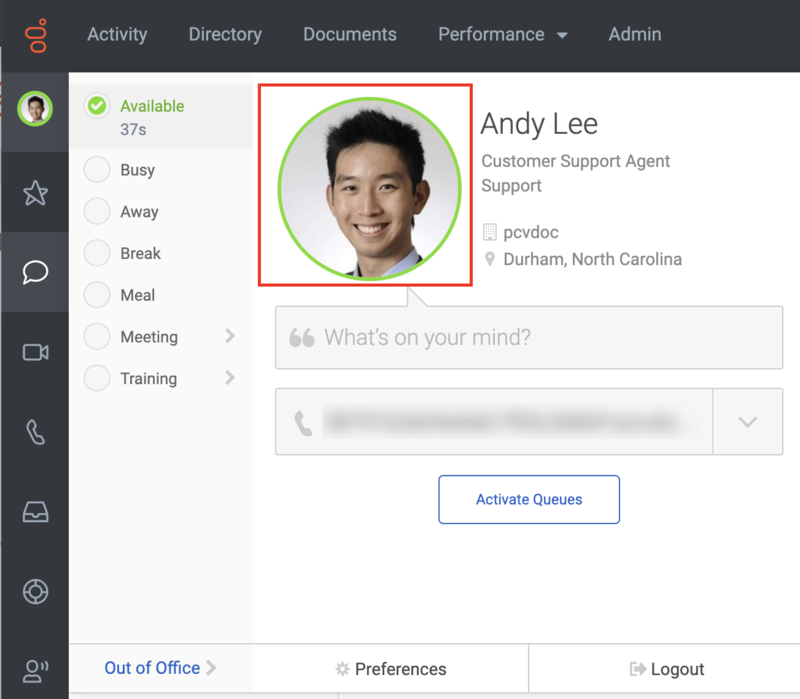 To access your profile, from the sidebar, click your picture. Then click the larger profile picture. From the Edit Mode in your profile, click Edit in the Location section. Note: If you do not see the Location section, click Add new section to add it. 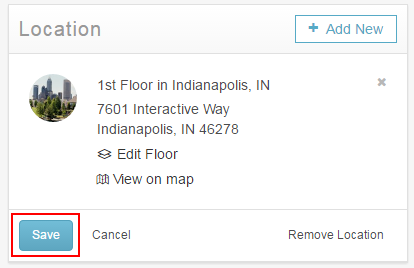 Type the office location in the Find a location field and select it from suggestion menu. Select any additional information for your new location. For example, select the floor, and then select your office from the floor plan, if available. Watch a product simulation video on Add your location.